Pearls At Swine out Now! 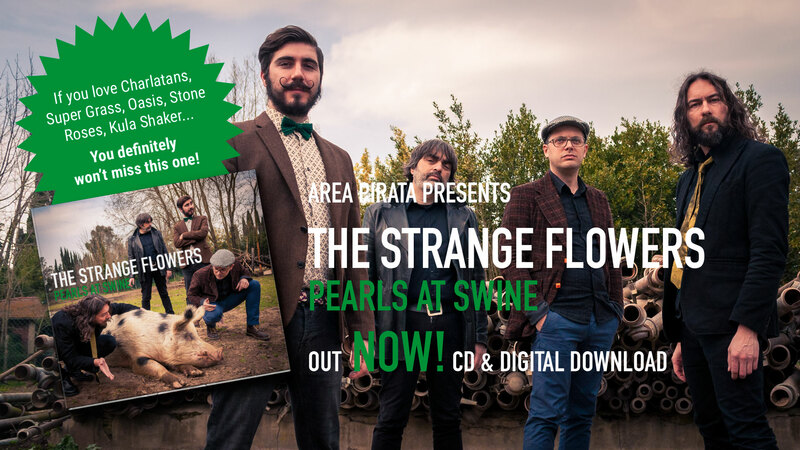 The Strange Flowers are very glad to announce that their long awaited seventh album Pearls At Swine was released by Area Pirata Records. Available in the best record stores and in digital version wherever you may look for it. The Pearls At Swine tour will start on July 10th. Below the gig list so far. And don’t forget to list to the Flowers performing on June 15th at Contatto Radio Popolare Network! ← Live on Contatto Radio Popolare Network this coming Monday!